Welcome to the Predator Battle Ireland. 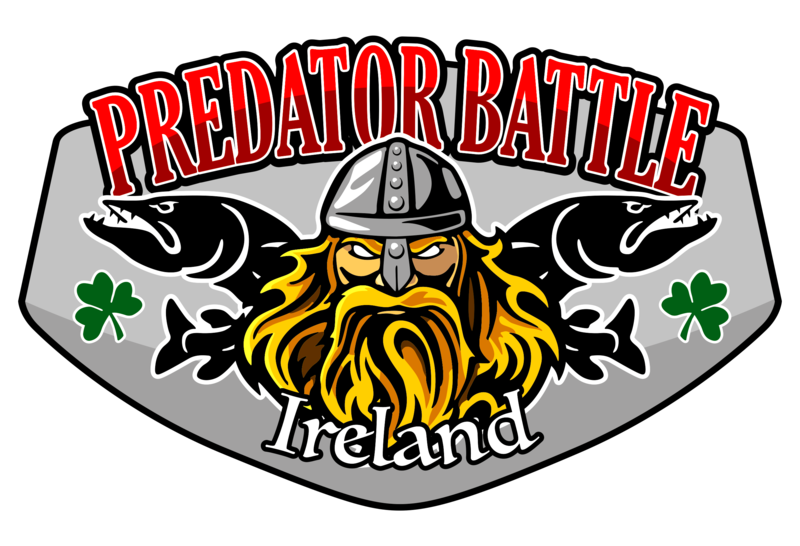 Predator Battle Ireland is an open annual European Predator Angling Competition held on Lough Derg, Killaloe. You don’t have to qualify to participate in this competition. Only artificial lures are allowed during the competition. In this fishing tournament we fish for Pike, Perch and Trout. Catch and release only!!! You need 4 Pike, 3 Perch and 1 Trout and only your longest fish will be counting. After a catch you make a photo from the fish on a measuring board as proof. Catch Photo and Release only ‘CPR’ do this so fast a possible please. Ranking, go to regulations in the top menu please! Three days fishing event in September CPR system Catch Photo and Release.You have to fish this competition as a team of two person, so you can pick your own partner for the three days. Not possible during the competition to change a team or person of the team. Be on time for 2019 we take only 40 teams. If you enter the competition you can change your team names or other data till one week before the competition starts To enter this competition go to “entry form” for more questions go to regulations in the top menu please! For accommodation and/or a save parking place for your fishing boat contact me if you are coming from far. Bed and Breakfast, self-catering or others. Boat rental, lunch pack, 3-course diners all for better prices, we have some good deals in the village for this competition so let us do your bookings.